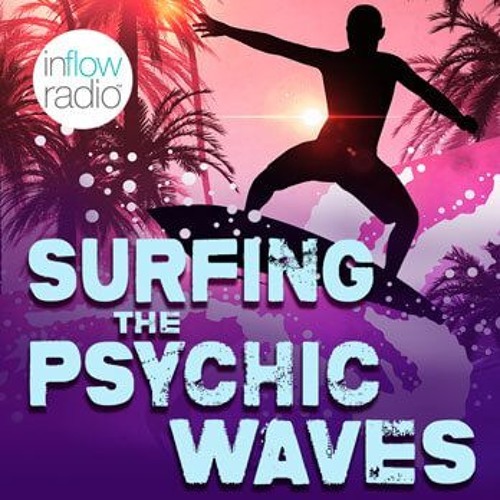 We are surfing timelines in this show and getting into the past waves and future waves all at once! Kristi is joined by guest Lindy Cowling, a Medium Clairvoyant, Psychic, Healer, and Hypnotherapist. Grab your boards!